Cornerstone designed, engineered, permitted, constructed and monitors a carbon adsorber system for polyurethane manufacturing. 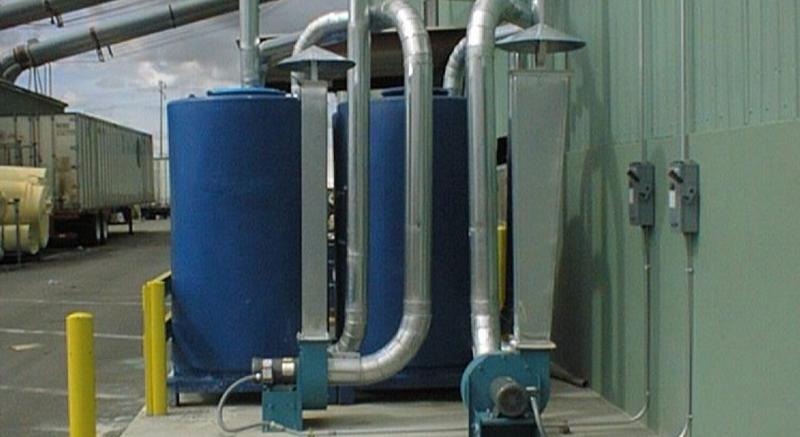 The system reduces emissions of volatile organic compounds (VOCs). This allows the facility to utilize materials that meet customer specifications.